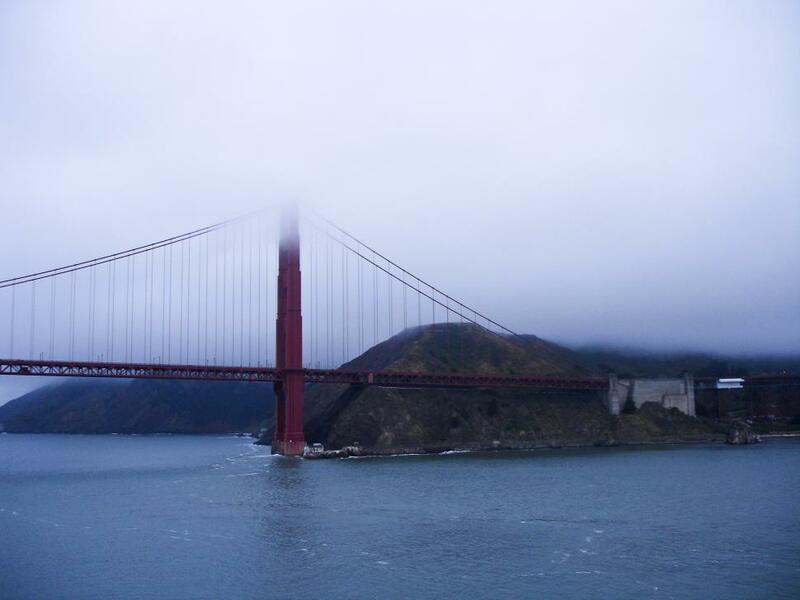 Fog covering the Golden Gate Bridge. Great Summer in the City photo! Fog is so much a part of there real San Francisco - Thank you.